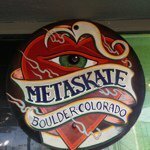 Meta Skateboards is a locally owned and operated skate shop based in Boulder, Colorado. We are your premier source for the best and cheapest selection of Skateboards, Longboards, Skate Shoes, Clothes, Sunglasses, Socks, and Accessories. Meta Skateboards represents skateboarding as a community based activity, an interaction of neighbors and a source of local inspiration. 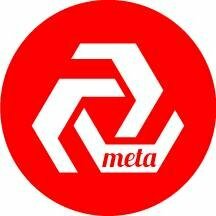 For 15 years Meta has given it's heart to skateboarding and the development of skateboarding's future. We are proud to announce our goal, to push skateboarding in our local community of Boulder, Colorado. Drop in sometime, we're always a growing family.